We have a RoyalCaribbeanBlog video today, discussing the merits of if The Key program is worth the money! 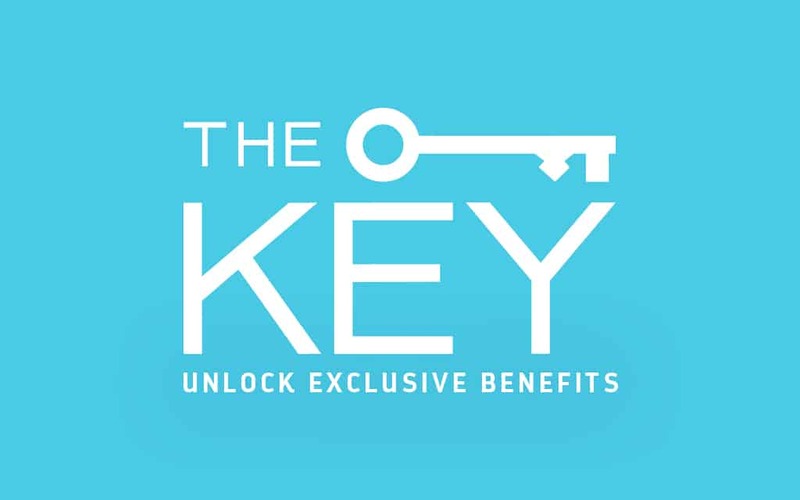 The Key offers guests premier access to unique experiences and special amenities during your vacation. 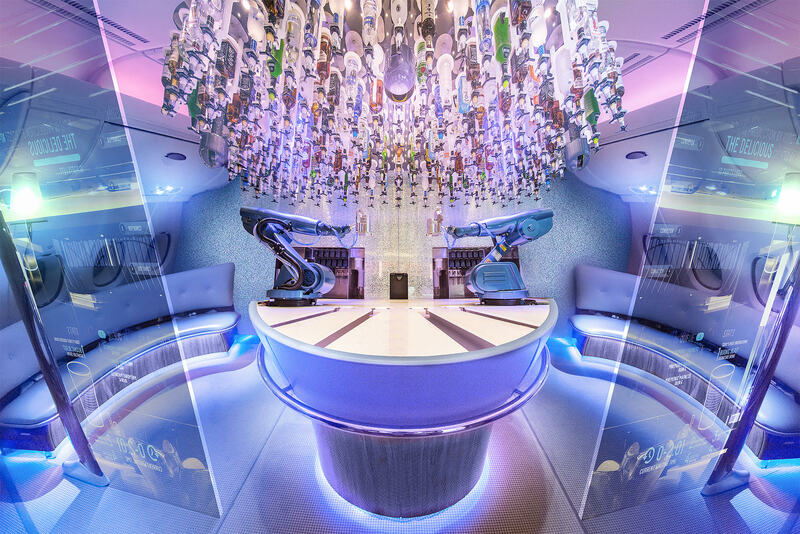 It includes a welcome lunch at Chops Grille, Jamie’s Italian or Giovanni’s Table; private hours at onboard activities like the Flowrider, Rock Climbing Wall; access to VIP seating section at shows and more. Of course, The Key comes with a daily cost and we are discussing if The Key is worth it for your family to buy in our latest video! If you love this video, we have lots of other great cruise videos to watch on our Royal Caribbean Blog YouTube Channel! By the way, have you subscribed yet? Be sure to subscribe to our channel and never miss a single episode! So check out the video and then let us know: What is your best advice for someone planning a Royal Caribbean cruise? 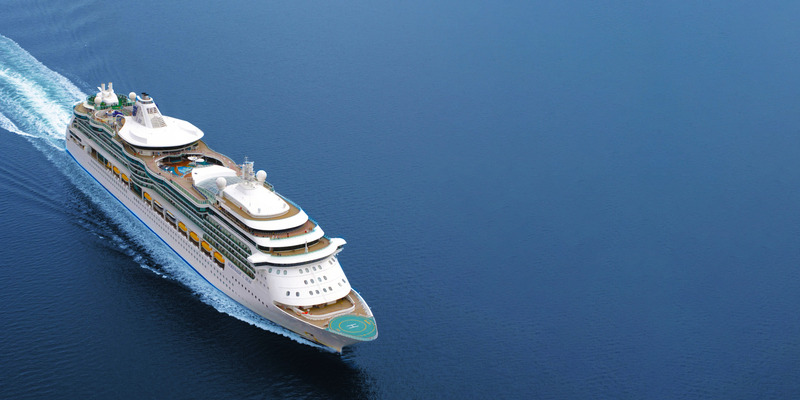 Royal Caribbean’s Australian 2020/21 summer cruise season sailings are now available for booking, which include four ships from two home ports – including Sydney and from November 2020, Brisbane’s brand new International Cruise Terminal. More than 80 sailings are available to choose from, ranging from 2 to 19 nights to destinations in the South Pacific, New Zealand and Australia. After a three year absence, Royal Caribbean will return to home porting in Brisbane with Radiance of the Seas, fresh from a multi-million dollar makeover. Radiance will offer 22 Brisbane sailings, focusing on 7-11 night South Pacific cruises, plus three sampler cruises. Serenade of the Seas will sail from Sydney’s Overseas Passenger Terminal for the first time from October 2020 to April 2021, offering 21 Sydney sailings ranging from 5 to 19 nights to a range of destinations, including the South Pacific, New Zealand and Australia. Ovation of the Seas, returns for her fifth season down under. Ovation of the Seas will offer 19 sailings from Sydney, ranging from 2 to 19 nights to destinations including the South Pacific, New Zealand and Australia. Voyager of the Seas returns to Sydney in October 2020. Voyager of the Seas will offer 22 sailings, focusing on South Pacific voyages of between 9 and 13 nights, plus three sampler cruises. Video appears to show a construction crane has hit Royal Caribbean's Oasis of the Seas while the ship was undergoing scheduled repairs in the Bahamas. No passengers were on Oasis of the Seas at the time of the incident, earlier today. A video tweeted by Bahamas Press showed the construction equipment lying against the vessel at the Great Bahamas Shipyard near Freeport. Oasis of the Seas was in the Bahamas for a short period of work. No passengers were onboard the ship at the time of the accident. According to police, there were several injuries – none of them thought to be life-threatening. It is unclear if there will be any impact on scheduled Oasis of the Seas sailings. Royal Caribbean is offering kids sail free offer once again, along with 50% off the second guest. The April Offer is valid on new bookings made between April 1 – May 7, 2019 on select sailings departing on or after May 1, 2019. Free cruise fare for 3rd guests and higher who are 12 years old or younger on select 4-night or longer Alaska, Bahamas, Bermuda, Canada, Caribbean, CaribNE, Coastal, Cuba, Europe and Hawaii sailings departing between May 1, 2019 – May 15, 2020. BOGO and Kids Sail Free are combinable with each other as well as with promotional OBCs, NextCruise offers, Instant Savings, restricted discounts (for example, Seniors, Residents, Military), Promo Code driven offers, Free Upgrades, Crown and Anchor discounts and Shareholder Benefits. Offers are not combinable with any other offer or promotion, including, but not limited to, Standard Group, Interline, Travel Agent, Travel Agent Friends and Family, Weekly Sales Events, Net Rates. Promo Code driven offers are based on select ships and sail dates and must be applied at time of booking, limit one promo code per booking. 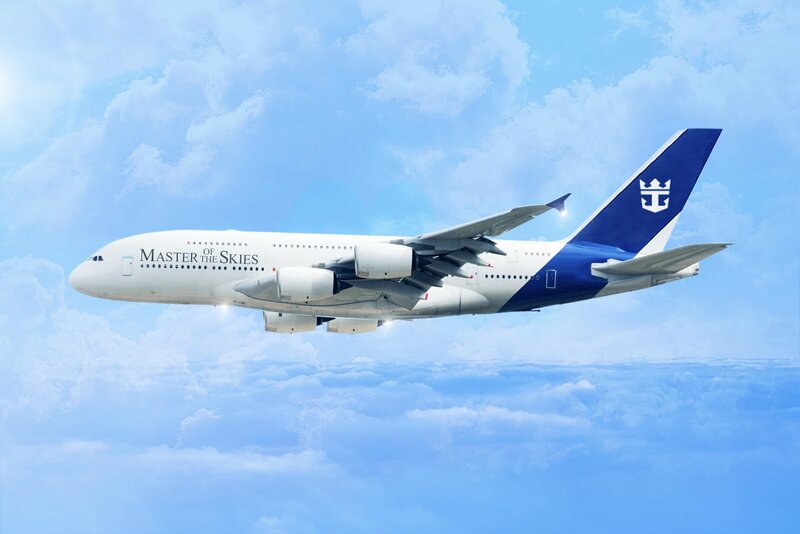 Royal Caribbean UK teased the public with the "announcement" of its new airplane, Master of the Skies. This was a busy week with Royal Caribbean news, and we have a summary of all of the news from this week to make certain you did not miss any of it. Royal Caribbean moved forward with the acquisition of the Grand Lucayan resort, which appears to be part of its plan to redevelop Freeport Harbor. The letter of intent was signed and an initial $195 million investment. The development will take place over a 24-month period, with $65 million of the purchase price for the Grand Lucayan Resort. The Bahamas government reports a theme park and five-star hotel will be part of the redevelopment effort. 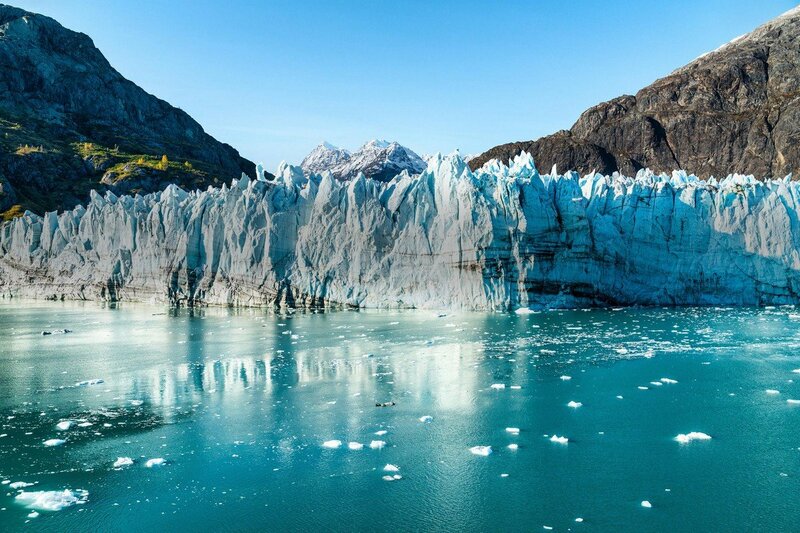 Royal Caribbean received permission to sail to Glacier Bay in Alaska. New 2020-2021 Royal Caribbean sailings from Dubai went on sale this week. We answered the question if is The Key is worth it. Check out a video of Spectrum of the Seas conveyance to the North Sea. Royal Caribbean pledged support for United Nations Global LGBTI Standards Of Conduct For Business. A look at the new venues in CocoCay that are now open. Twenty new shore excursions were added for Royal Caribbean cruises in the South Pacific. We reviewed a flight simulator shore excursion in the Bahamas. The 295th episode of the Royal Caribbean Blog Podcast is now available, and we are reviewing Matt's cruise on Mariner of the Seas. In this episode, Matt sailed Mariner of the Seas for a back-to-back group sailing and talks with friends on the sailing about what they thought of the ship, the changes to CocoCay and nore. Miami's Community Newspapers reported on Royal Caribbean Day at FIU’s Biscayne Bay Campus. Seatrade News remembered a former Royal Caribbean executive that passed away. CNET shared how artificial intelligence has made facial recognition work better, with a Royal Caribbean example. Reader's Digest provides a look at what Symphony of the Seas looks like. Cruise Critic interviewed the head of Royal Caribbean's head of food and beverage. The National Park Services has awarded a new ten-year concession contract to Royal Caribbean Cruises Ltd to provide cruise ship services in Glacier Bay National Park, beginning October 1, 2019. Royal Caribbean has been awarded access to Glacial Bay for the upcoming 2019-2029 cruise seasons by the National Park Service (NPS). Every ten years NPS contracts are awarded allowing selected cruise lines to operate with the the Park. Each cruise is allowed a specific number of visits in the Alaska summer cruise season plus additional visits in the Alaska shoulder cruise season, including May and September. The Parks Service asked each cruise line detailed questions about the impact its ships would have on the park's ecosystem. A panel of technical experts reviewed each proposal package submitted by various cruise lines, and Royal Caribbean was among seven cruises lines that were awarded a contract. "We are excited to welcome seven cruise lines to Glacier Bay. The very competitive process resulted in some of the highest cruise tourism environmental standards and best visitor experience quality seen in the world," said park superintendent Philip Hooge. Covering 3.3 million acres of rugged mountains, dynamic glaciers, temperate rainforest, wild coastlines and deep sheltered fjords, Glacier Bay National Park is a highlight of Alaska's Inside Passage and part of a 25-million acre World Heritage Site—one of the world’s largest international protected areas. Our first photo this week is by f1guynz, and it is of the sunset behind Sydney harbor as seen from Explorer of the Seas. Andrew sent in this photo of Harmony of the Seas docked in Labadee. Here is another sunset photo, this one from Justin York taken on Liberty of the Seas. Adam Hall took this photo of his family on the Royal Promenade of Liberty of the Seas. Michael Kho snapped this photo of Grandeur of the Seas overnighting in Nassau. Bill Barber took this photo at night of Rhapsody of the Seas. Our last photo this week is a beautiful shot of Sydney Harbor, as seen by Jan on Explorer of the Seas. Royal Caribbean Cruises Ltd. announced today its commitment to the United Nations Global LGBTI Standards of Conduct for Business, a set of five codes of conduct created in order to protect lesbian, gay, bi, trans and intersex (LGBTI) people from discrimination across business sectors. Royal Caribbean Cruises Ltd. and ITM Group have signed a letter of intent with the government of The Bahamas for the purchase of the Grand Lucayan resort and redevelopment of the Freeport Harbor. Tribune242 reports the letter of intent was signed and an initial $195 million investment. The development will take place over a 24-month period, with $65 million of the purchase price for the Grand Lucayan Resort. The government expects an additional two million cruise passengers will be brought annually to Grand Bahama island. Once complete, a theme park and five-star hotel will be part of the redevelopment effort. 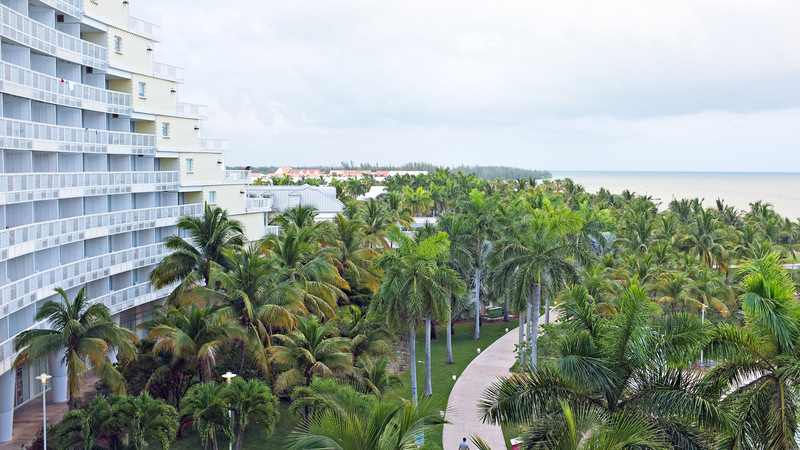 The Grand Lucayan suffered significant damage more than two-and-a-half years ago following Hurricane Matthew, which forced the closure of two-thirds of the property.